As summer gently fades and the hues of Autumn settle on the land, we embrace a different side of Cornwall. It is a special time of year when the county takes a deep breath in and slows down – a great time to take advantage of a more relaxed atmosphere. We are looking forward to the nights drawing in which makes cosying up around the woodburner a regular occurrence. There are many reasons to visit Porthleven this Autumn. Here are a few of them.. The most popular beaches are much quieter in Autumn and in September you may still encounter a few days warm enough for a dip in the ocean. Dogs are allowed back on the beaches from the end of September. 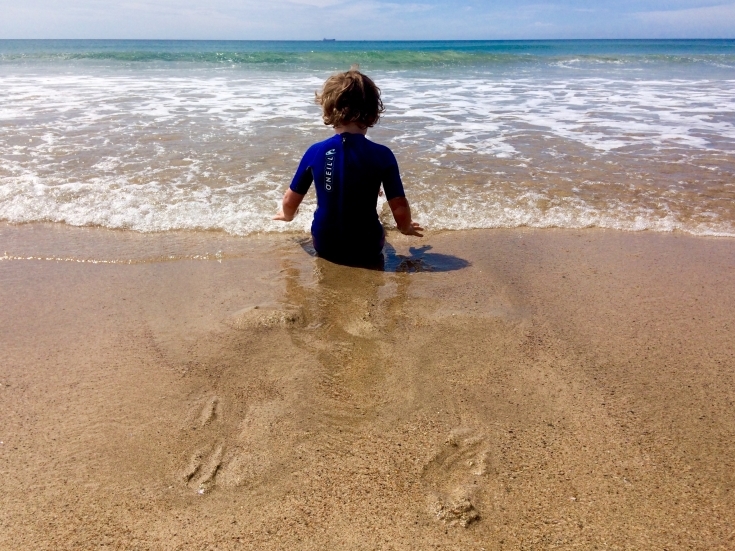 Our local beaches of Porthleven, Praa Sands, Perranuthnoe and Kynance Cove are fabulous for a visit in Autumn. The Autumn months are anything but quiet when it comes to entertainment. There are are plenty of outdoor and indoor events for your to enjoy. This two week celebration of music and arts in St Ives has something for everyone. Events are located across St Ives, with a highlight being the Fishermans Friends on 10th Sept. The annual festivities celebrate the start of the oyster dredging season, the native Fal Oyster and the diversity of Cornish seafood, with four days of feasting, cooking demos, live music, food and craft stalls. 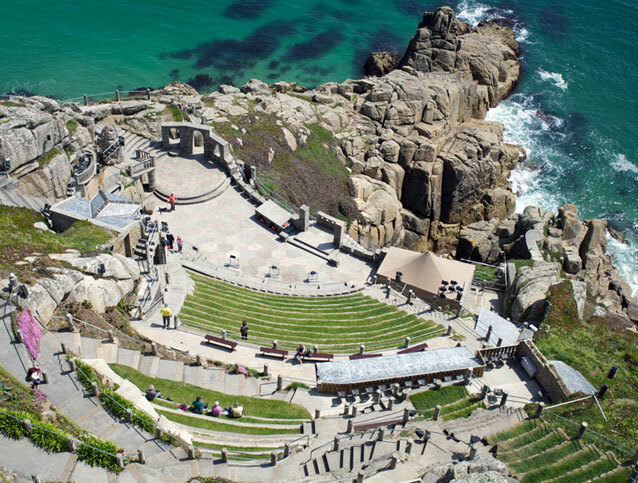 Probably one of the worlds most spectacular locations for a theatre, The Minack Theatre will continue with productions until late September closing with Proms at the Minack on 29th and 30th September. In early September many heritage centres have special events on and open their doors for free. Learn a little about Cornwall’s rich history in communications, mining and fishing. We usually enjoy lovely weather in Cornwall well into October. With the beginning of September often having lovely sunny days. As we head into October there is always the possibility of a storm rolling in off the Atlantic Ocean. 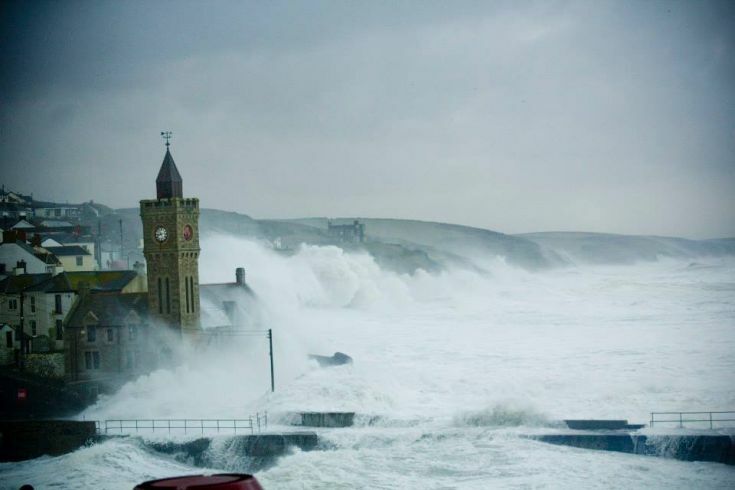 A spectacle that brings many from around Cornwall to see the waves in Porthleven. Poldark fans tell us they love September! With fewer people around in Autumn is it a great opportunity to take to the road and visit the film locations. There are plenty within a short distance of Porthleven. Come and explore! 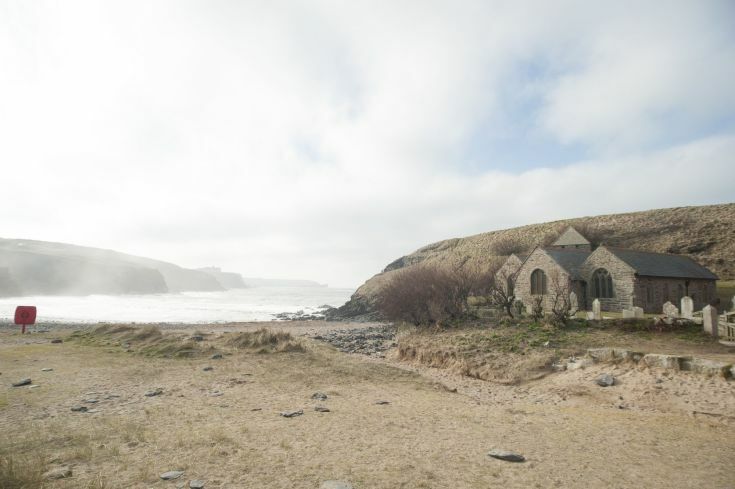 A short stay is the perfect way to explore the coast path this Autumn. Stay at The Artist Loft Bed and Breakfast or wait until later in Autumn to grab a last minute short stay in one of our lovely cottages. 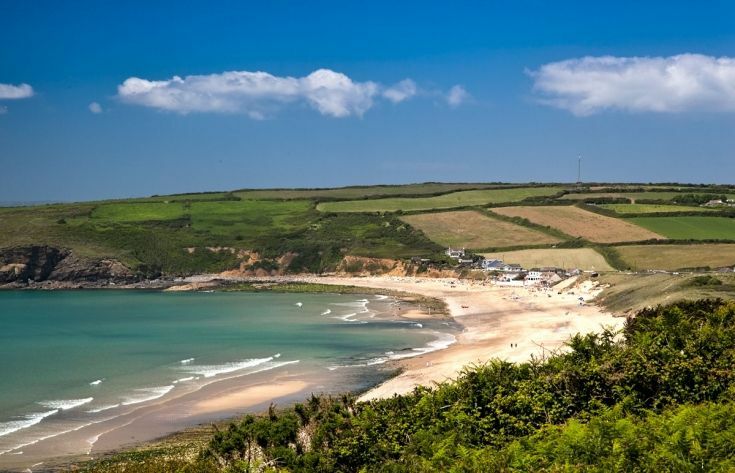 The South West Coast Path runs past Porthleven, so it is easy to take a walk to Loe Bar or Helston via the Penrose Estate. To the West the coast path heads towards the beautiful hamlet of Rinsey and further on to Praa Sands. Ready to book your Autumn escape to Porthleven?